I love this tree. It’s unlike any other tree that I know. Rarity lends it interest. The name gives it importance. 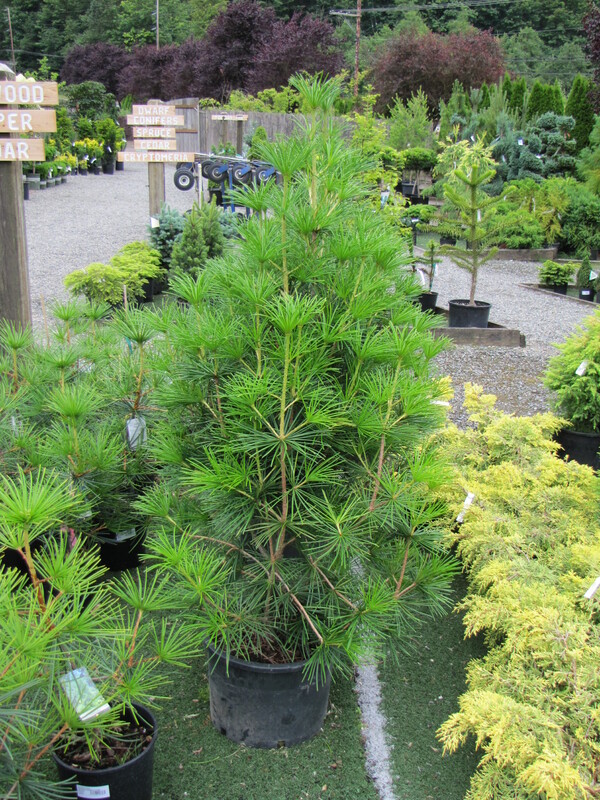 Sciadopitys verticillata, doesn’t it just roll off the tongue? Skiados is Greek for umbel and pitys means fir tree. Verticillata means whorled. A perfect description for the Japanese Umbrella Tree. I want to be in that upper tower of the horticultural library where plants are named. It would be fun to have the opportunity to name a plant and I like to imagine it happens in a botanical castle far, far away. In reality plant naming probably occurs in a very ordinary room lit by the soft glow of a computer. 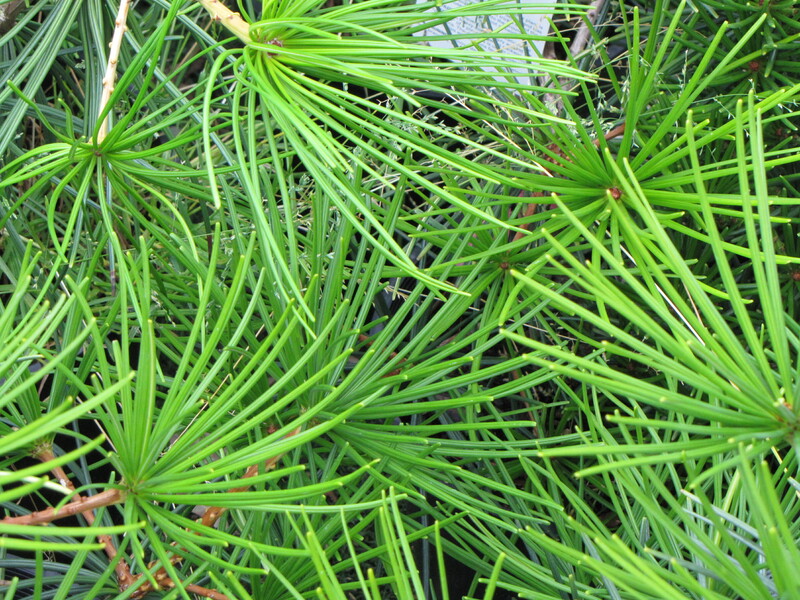 Japanese Umbrella Pine is well-named. A beautiful plant, it can be hard to find and expensive, but worth every penny. 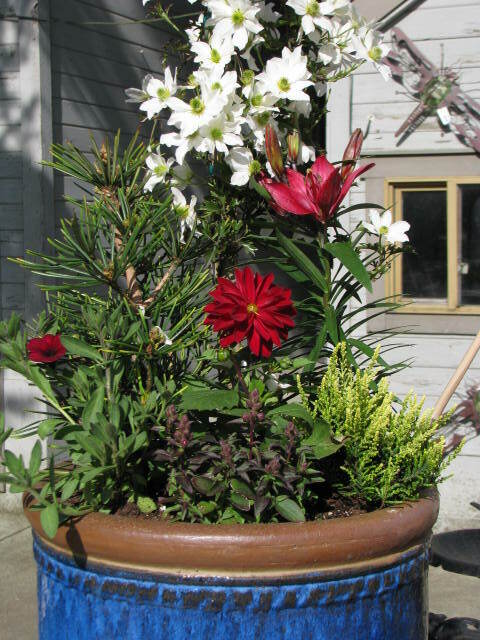 Slow growing Umbrella Pine fills a container as a summer companion and adds winter interest. I really like that too. The needles look lovely the way they curl slightly into an umbrelly shape… Yes, it would be great to be allowed to name a plant, or have a plant named after you! There are some great dwarf varieties available as well – ‘Joe Kozey’ is very narrow and upright, ‘Mecki’ and ‘Mitch’s Select’ are smaller. Love them, thanks for highlighting! Sorry I left out the zone! It can grow in zones 4-8. Cool tree. Thanks for highlighting and thanks for adding the info about the dwarf trees. What zones? Do you think they could take hot afternoon sun of 90-100 degrees for 3 weeks? 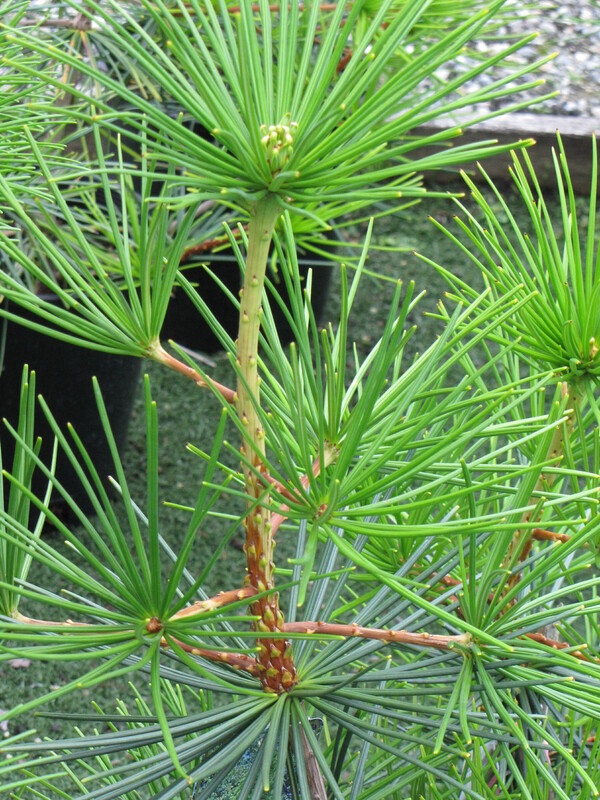 I really like the way this pine is shaped and the interesting needles…very cool! I was lucky to find this Tree, the Dwarf Joe Kozey a few years ago . Beautiful Tree if you want something that Everyone else does not have . 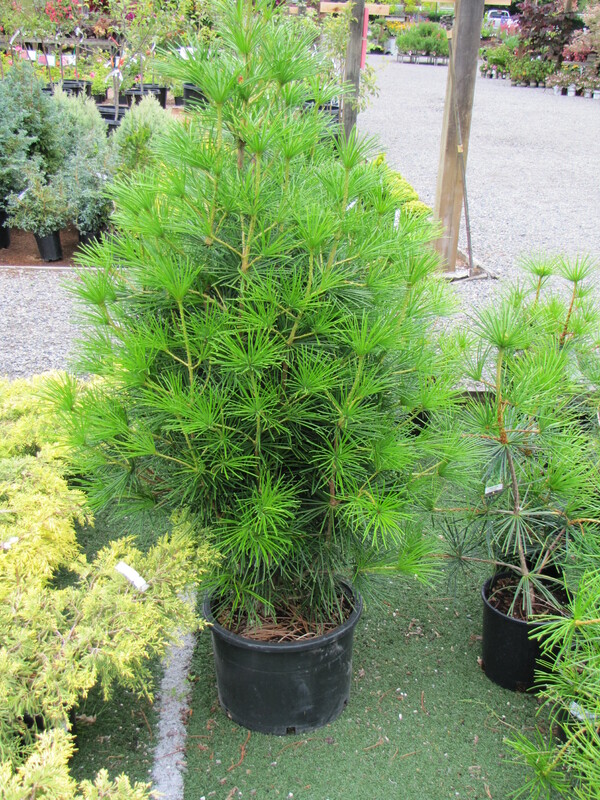 It is a Perfect Tree if you have a Small Space and Need to put it in a Pot . Make sure the Pot is Very Large , Good Drainage and keep it Watered and Fed . It has thrived Very Well for about 7 Years now . About 15-24 inches of growth in 7 years . Thanks for the info. These trees do look great in pots, so much good texture!